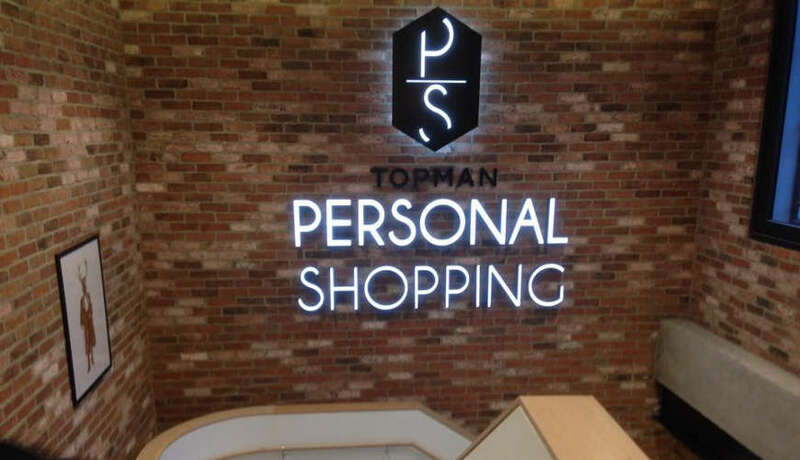 Every couple of months we treat 6 teenagers or young adults to a Top Shop day. Meeting at the hospital the group (each person can take along a friend or family member) travels up to London for a belly busting brunch followed by a shopping spree in Top Shop aided by the store’s Personal Shoppers. This is a great event which always proves really popular.